No need to toss that harp with bad reeds. 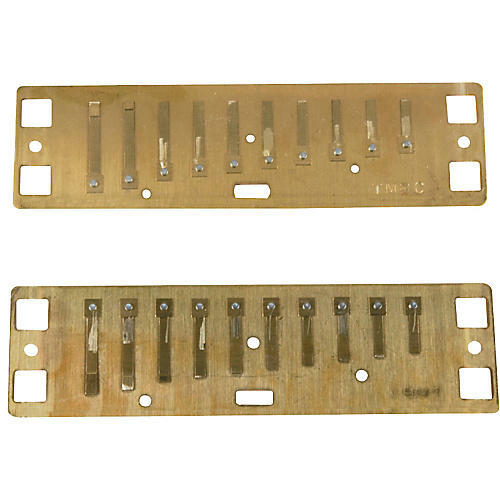 Simply replace the reed plate and save yourself some hard-earned money. Installs easily in minutes. Limited warranty against defects in new products.